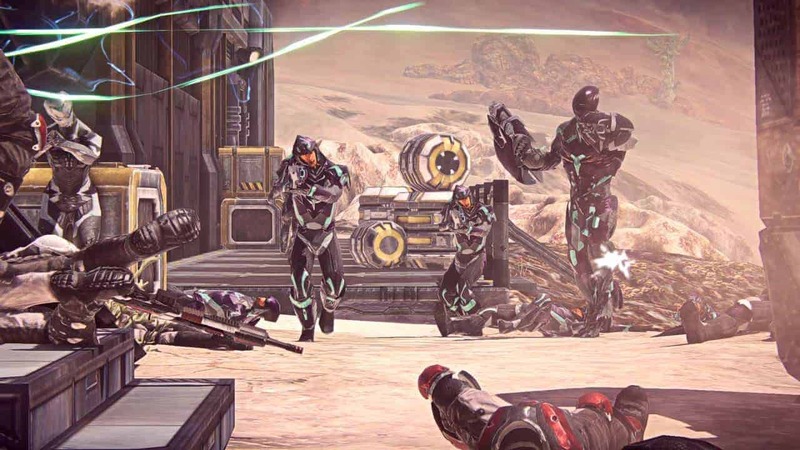 A post was published on the PlanetSide 2 Reddit earlier today from the now-former Creative Director Matt Higby, informing the PS2 community that he has now officially departed from Daybreak Game Studio. The early reactions suspected that Higby’s departure may have been related to the recent firings within the network but Higby has been considering leaving for some time and instead just found this to be a good opportunity, considering the timing. He went on to praise the team of developers behind PlanetSide 2 highlighting the experience as the “absolute highlight of my career”. Today marked the last day for Matt Higby on the PlanetSide 2 team and he has yet to give any information on his plans for the future. [quote cite=”Matthew Higby Former Creative Director PlanetSide 2″]Planetside 2 is in great hands, with terrific people who honestly care about the game and the players. I can’t stress this enough, the folks working on every aspect of the game, developers, marketing, community are talented, hard working people who care more than you can imagine – I’m fully confident they’re going to do an amazing job on the next leg of the journey.